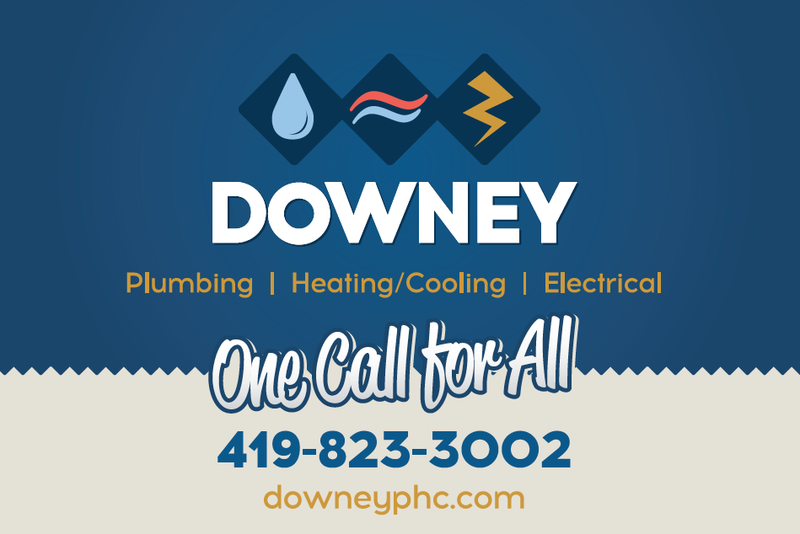 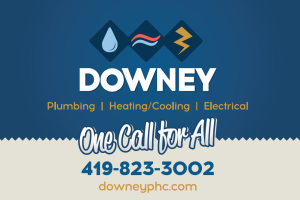 We’ve been working with the team at Downey for years. 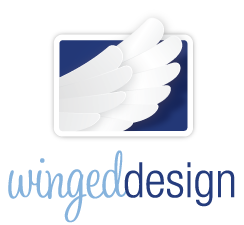 We developed their branding 10 years ago, and we are now working with them on updating their brand. The new logo has been incorporated into this postcard, a simple promotional mailer sent to current clients. 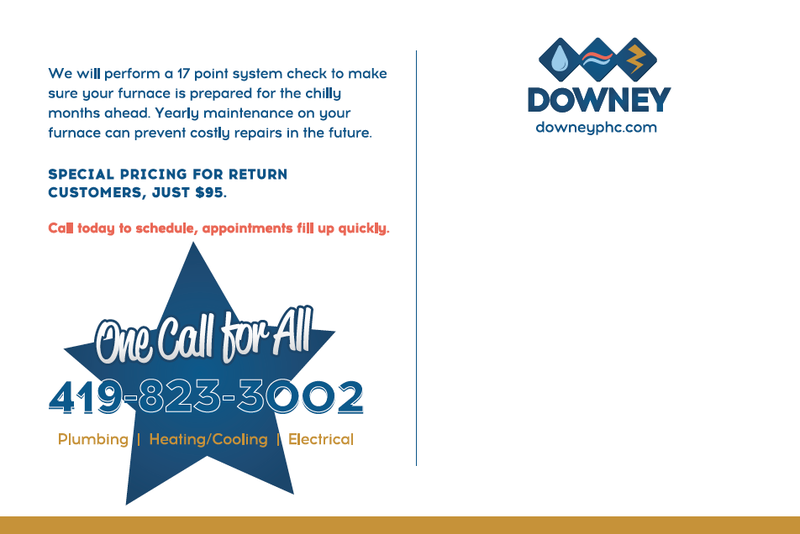 A residential postcard series, a commercial postcard series, marketing materials, and a website are also underway.